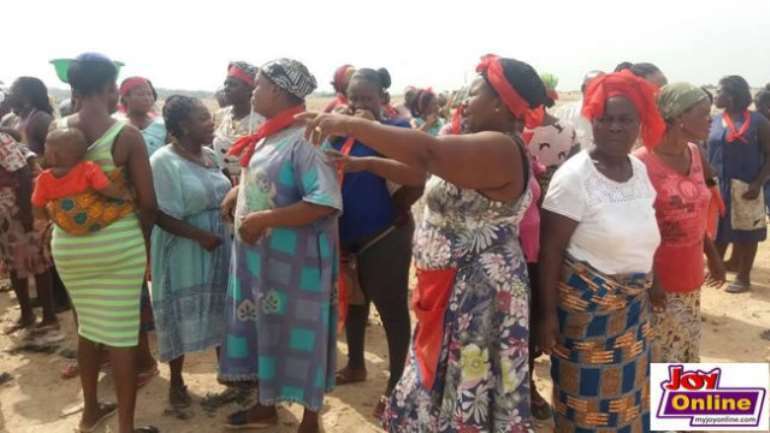 The Sanitation Minister, Joseph Kofi Adda has said the Mallam market women whose bags of salt were destroyed by soldiers last week will not be compensated. According to him, the soldiers cannot be made to accept responsibility for the destruction. The traders had demanded compensation for the destruction of their goods from the government after the soldiers destroyed 185 bags of salt when they refused to move from the disputed land. They gave the Sanitation Minister and the leadership of the Ghana Armed Forces a three-day ultimatum to refund what they had lost and address the issue with the land or face a demonstration. But Mr Kofi Adda says there are no intentions of compensating the traders. For him, their presence on the land is an illegality and there is no way they will be compensated for doing something that is against the law. “If I decide to go break into somebody’s house and in the course of it I lose my phone because I am an armed robber, who pays for my phone? 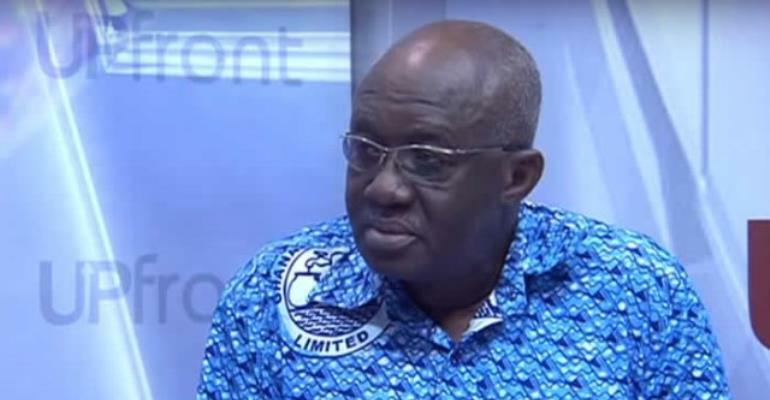 "It may not be a good example but the fact is if you do something illegal, should you be waiting for somebody to compensate you for that,” he quizzed on Joy News' political talk show, Upfront. Spokespersons for the traders, Nathaniel Winston, however, has described the Minister’s comment as insensitive and dared him to take over the lands. “If he says he is not going to compensate anybody, we thank him…everybody eats salt so that should be a reminder to the Minister that he cannot take our lands. “The land in question belongs to the Gbawe Kwatei family and we have copies of the document,” he added.